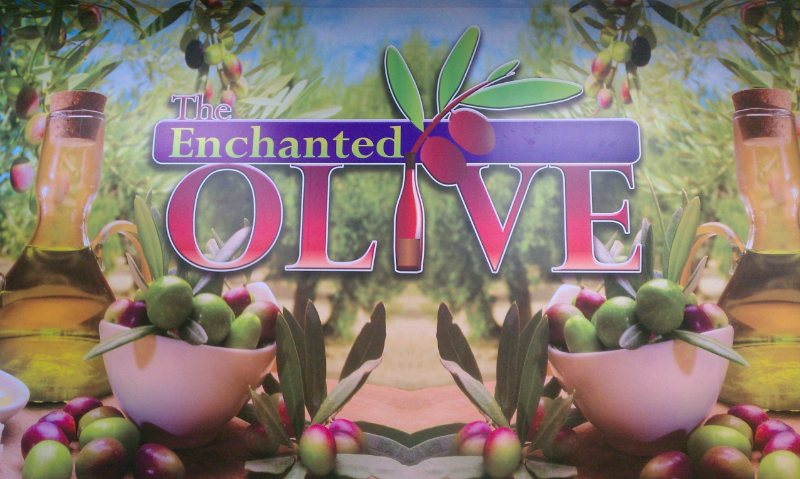 The Enchanted Olive offers its customers a chance to taste our wide array of extra virgin olive oils and balsamic vinegars on a daily basis. 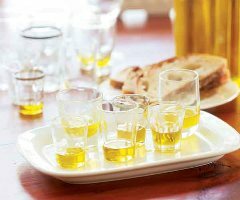 We have new flavors arriving monthly in which we will allow our customers to decide whether it will be a regularly stocked item at the store. We believe our customers should have an input on what items we stock. After all, you are the customer! Need an idea for a fundaiser for your school or organization? We have numerous options to help you reach your fundraising goals. Give us a call to discuss all options! Do you need wedding favors that people can actually use? 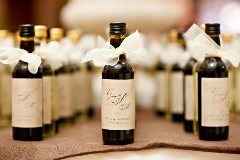 How about a balsamic vinegar, extra virgin olive oil or both? All you need to do is provide a picture, date of the wedding and any special wording that you may like and we'll take care of the rest!